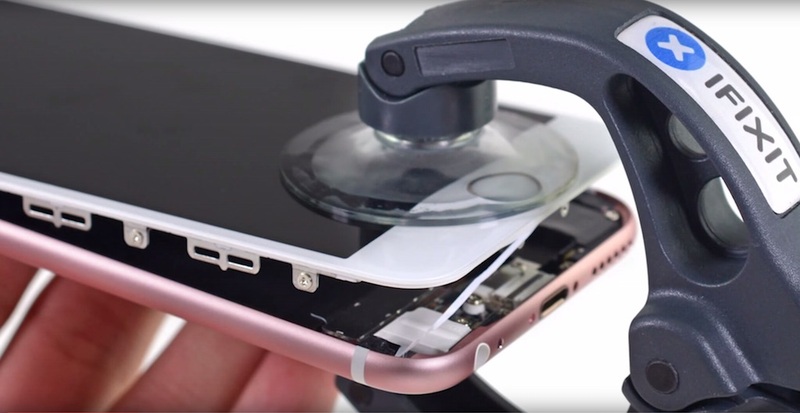 Better seals make the new iPhone 6s almost waterproof and it is belief Apple did not officially make a claim on the new hardware improvement to avoid new owners starts testing it. Logically, if your iPhone have a better camera, there are big changes your iPhone 6s might slip from your hand and drop into the water while taking a lot of pictures with your friends or family. With this new hardware enhancement, your new iPhone will be protected and have better durability. 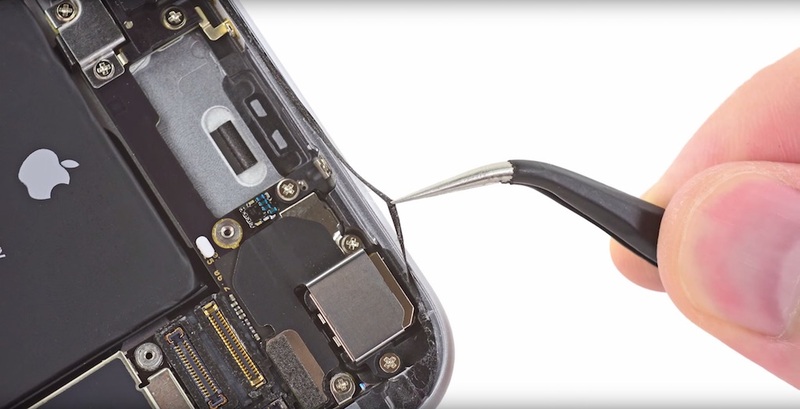 When iFixit revisit their tear down process, they found out that the new seals is properly fitted the internal case inside the iPhone 6s. By saying it is properly fit, it means Apple have redesigned its internal case just to place the seals in order to protect its logic board and other internal components. It is not an accidental feature provide by Apple. Instead of taking credits, they just keep things quite. Copyright © 2019 H3LLOWRLD. All rights reserved.